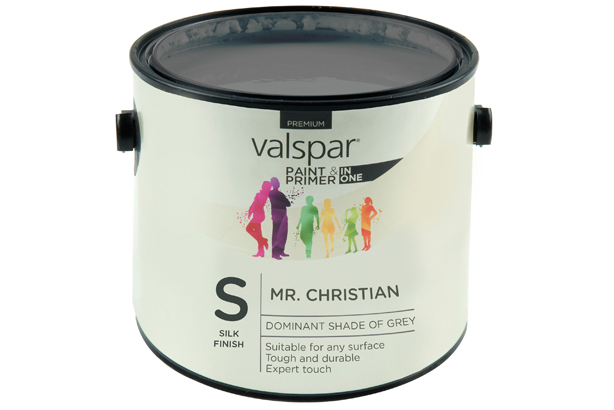 To tie in with the release of Fifty Shades of Grey on 13 February, B&Q's PR agency Good Relations decided to leak a fake memo to staff, advising them to prepare for Fifty Shades of Grey enquiries from customers. The memo, which the brand has since admitted was a stunt, instructed staff to familiarise themselves with the storyline in case customers wanted to purchase items such as rope, cable ties and duct tape. The memo was leaked to the media, reporting that it had been sent to all 20,887 staff around all 359 UK stores. In 48 hours the stunt received more than 75 pieces of coverage with in publications including The Daily Telegraph, Mail Online, BBC Radio Two, Sky News and a cartoon by Mac in the Daily Mail. Since confessing the hoax, the brand has generated further coverage as publications cover the story for the third or fourth time.